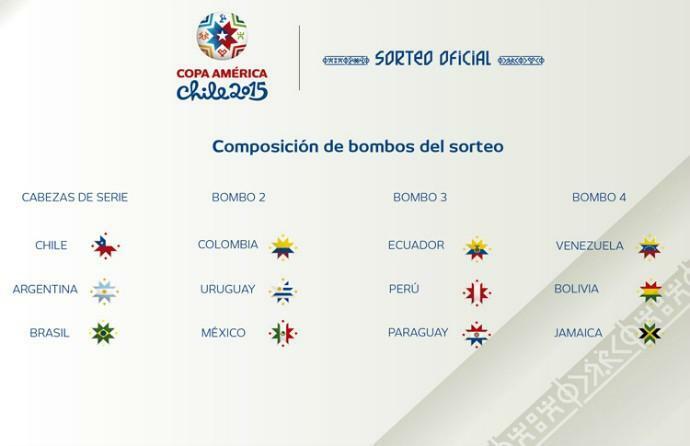 The seeding pots have been decided for the 2015 Copa America draw. 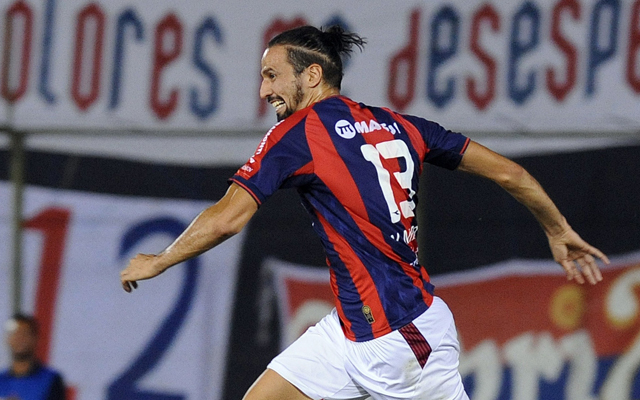 The tournament will be hosted in Chile 11th June and 4th July next year. There will be three groups of four teams, with the top two sides and the two best third-place teams progressing the to quarter finals. Chile, Argentina, and Brazil have already been assigned to pot one, two, and three respectively. The draw itself will take place on 24th November.